Dr Sandeep graduated in 2002 and since worked in both Public and private sector. He is currently working part time in Royal Dental Hospital of Melbourne as a senior dentist. He is well liked and appreciated by his patients, staff and colleagues. 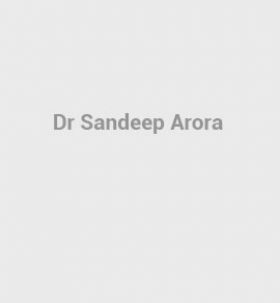 Dr Sandeep has completed his fellowship from Royal College of Surgeons Edinburgh in 2013 and has completed many training courses dental implants implants, Invisalign and Clear-Correct clear aligner therapy. Dr Sandeep is actively involved with Victorian Institute of Forensic Medicine for Disaster Victim Identification. He loves cricket and movies and is very passionate for his newly found love for of landscape photography. Dr Anthony is one of our most popular dentists – he’s known for his relaxed, thorough, caring manner. Anthony is the right dentist if you are looking for a dentist you can feel comfortable with and whose opinion you can feel confident to accept. Outside of dentistry he is quite a sportsman enjoying skiing, SCUBA diving and working out at the gym. 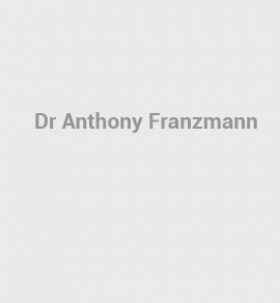 Dr Anthony is available from Tuesday to Friday. 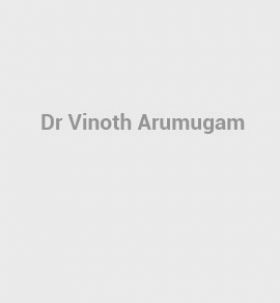 Dr Vinoth or as famously known as Dr “V” is well-experienced dentist working with us since 2014. His caring nature and his knowledge is well appreciated by his loyal patients and staff equally. Dr V completed is qualification in India and later migrated to Australia. Dr V is well experienced in all aspects of dentistry including all emergency dental treatment; Restorative treatments like crowns, Veneers and Smile design, and Invisalign clear aligner treatment. We are proud to say that once you meet Dr V you will be with him forever.